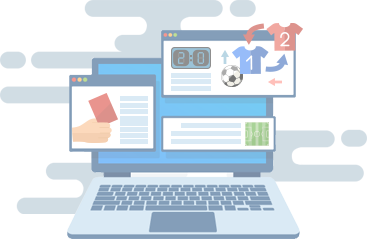 XML Sports Feeds' Transfer Rumours Data gives your platform unique edge by providing the most detailed and the most updated football transfer gossip available all year round. Be the first to know what clubs are strongly bidding for players and how probable are the said rumours. having continuously updated transfer rumours all year round.